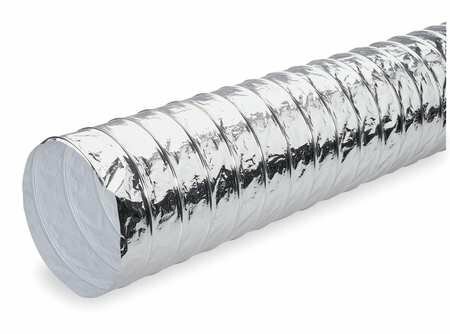 Noninsulated Flexible Duct, 14 In. Dia. BrassCraft CSSC22R-60 P Safety PLUS Gas Appliance Connector with 5/8" OD EFV and 3/4" FIP x 3/4" FIP x 60"
BrassCraft CSSC91R-48 P Safety PLUS Gas 5/8" OD Connector with 5/8" Female Flare EFV x 3/4" MIP x 36"
BrassCraft CSSD45R-48 P Safety PLUS Gas Appliance 1/2" OD Connector with 1/2" MIP EFV x 1/2" FIP x 48"
BrassCraft CSSD45R-18 P Safety PLUS Gas Appliance 1/2" OD Connector with 1/2" MIP EFV x 1/2" FIP x 18"